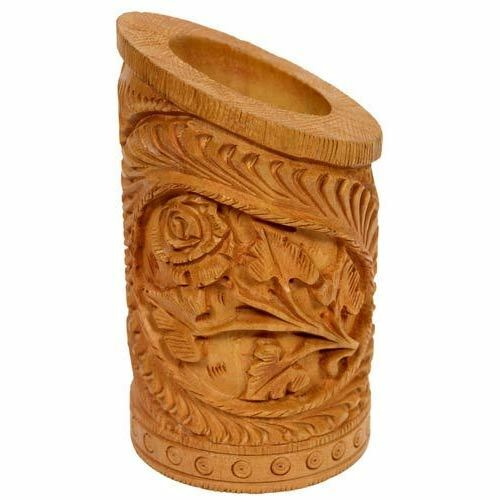 We are a leading Manufacturer of pen stands, wooden pen stands, revolving pen stands, wooden ashoka pen holder, designer wood pen stands and wood pen stands from Jaipur, India. 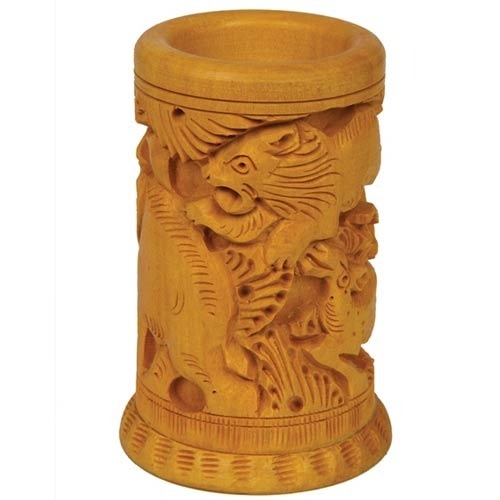 Our company has risen to prominence in the field of manufacture and supply of Pen Stands. 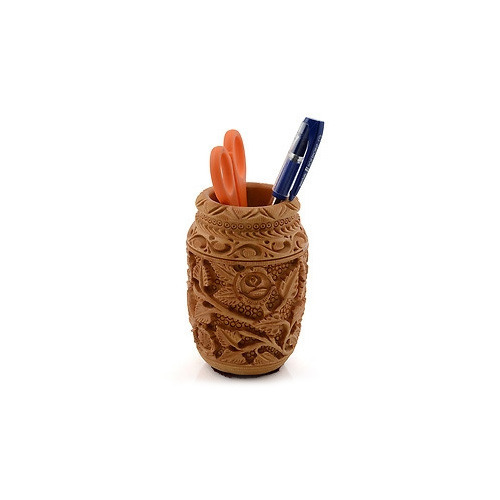 Developed and designed by the leading industry experts, these pen stands are ideally suited for keeping the pens. These stands have compact construction and attractive appearance. 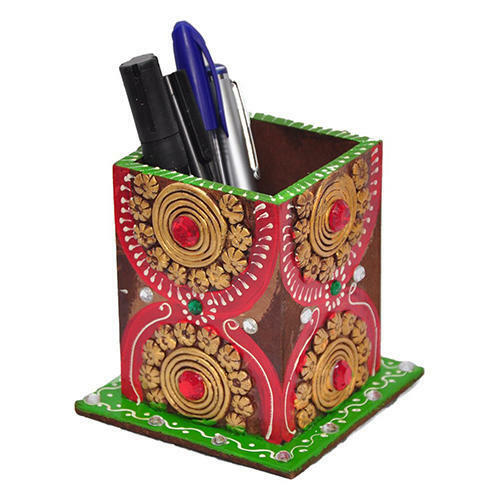 Offered in myriad of designs and ecstatic patterns, these pen stands re finished in an unmatched manner. 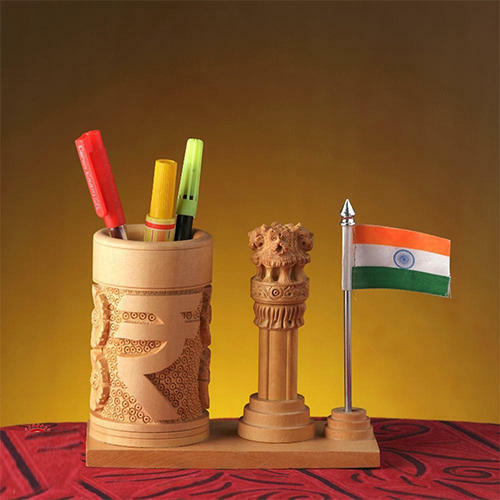 Last but not the least, these pen stands are available at leading market prices. 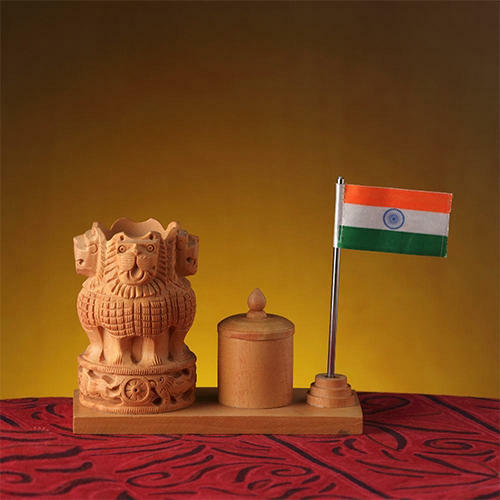 Our company excels in the domain of manufacture and supply of Pen Stands. 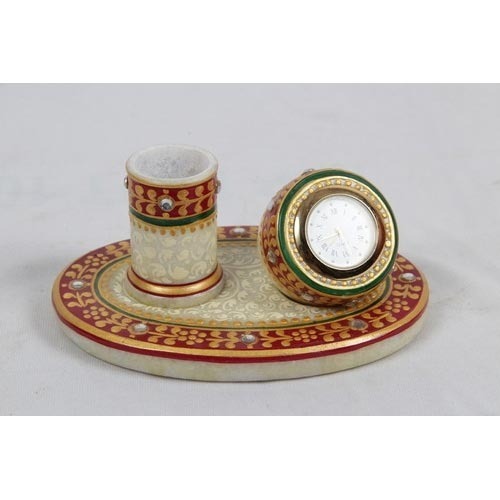 Extensively used by our customers, these are offered with inlay work and antic designs. 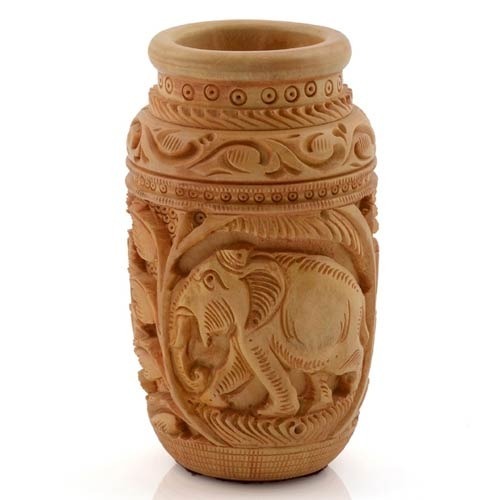 Besides, these are made by best quality wooden material which is purchased from our trustworthy and certified vendors. 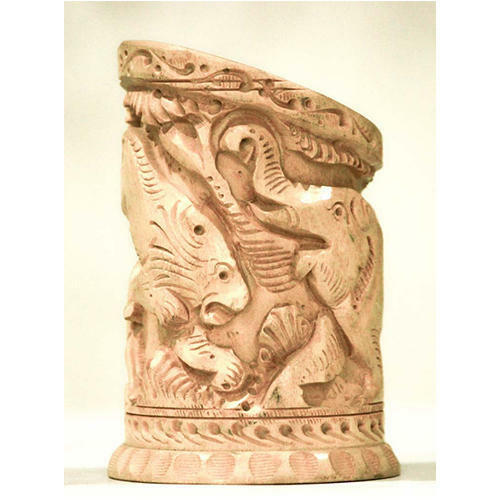 Furthermore, these are customized as per our customer requirements. 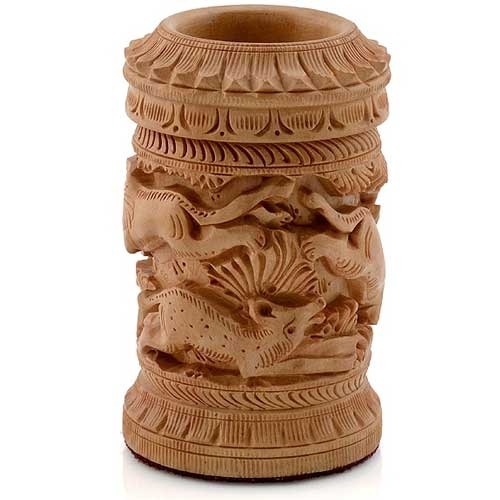 Last but not the least, these pen stands are available at very low prices. 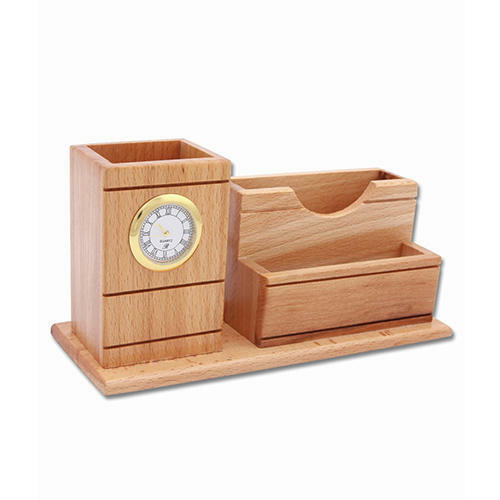 We offer a wide range of Revolving Pen Stands which is unique in designs and provide enough space for a resting place. 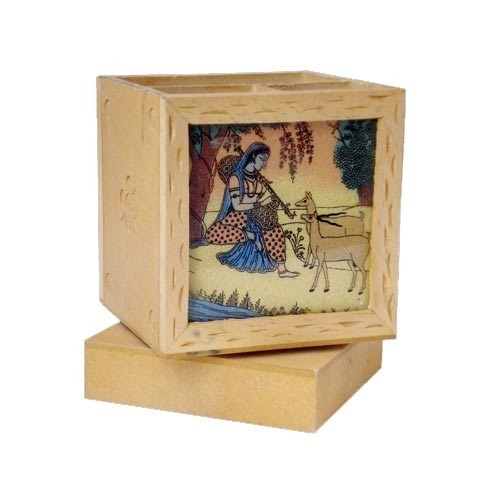 Our Pen Stands are manufactured using fine wood which is light-weighted. These Pen Stands are available at industrial leading price. 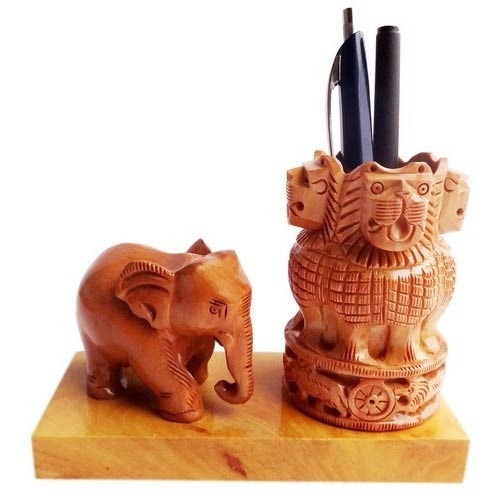 These Wooden Pen Stands are made up of superior quality raw materials to ensure their reliability. 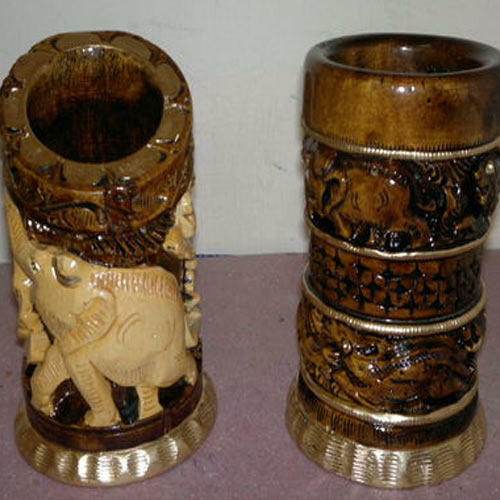 These pen stands can be customized in various designs, colors and shapes according to the requirements.